Powerful Hydration Innovation. Grab it and go when you're in high gear. 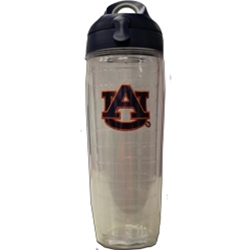 These Auburn designs are exclusive to the AU Bookstore. - Comes with an easy-open snap lid that you can access on the move.